Comprehensive branding and marketing services for Lakehouse Apartment Residences. For those drawn to modern luxury, but still craving the calm reflection and natural rhythm of life along the water, experience Lakehouse. A bridge connecting lakeshore, lifestyle, and leisure… It’s better by the Lake. 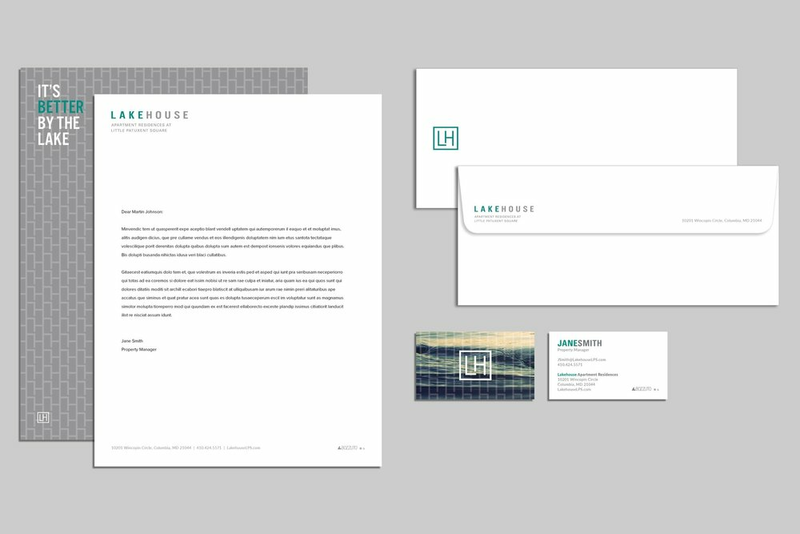 Hickok Cole Creative delivered a comprehensive branding and marketing package to Lakehouse with a scope of services that include strategy, art direction, photography, copywriting, design and production. Lakehouse and “It’s Better By The Lake” residences contribute to Columbia’s vision of a downtown with a variety of housing choices.